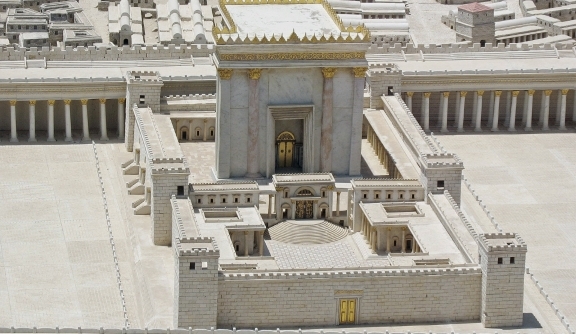 Tisha B’Av…the hardest, saddest day of the Jewish calendar. The day we mourn the destruction of two Holy Temples and countless other tragedies in history…is in two days (starts tomorrow night). Our enemies gleefully think that they brought these tragedies upon us, that they destroyed the Temples upon which today, the Muslims reign. They think they reign. They think they have sovereignty. They think it is theirs. It has always been – not theirs and, in truth, not ours. It is God’s House – that’s what we call is – Har HaBayit. The Mountain of THE HOUSE…THE HOUSE as opposed to all the others that man builds…in Jerusalem, in Washington, at the Vatican…those are just houses. The House is in Jerusalem, a city God commanded us to build, one that we called “The City of Peace” – one that has known little peace and knows little today. 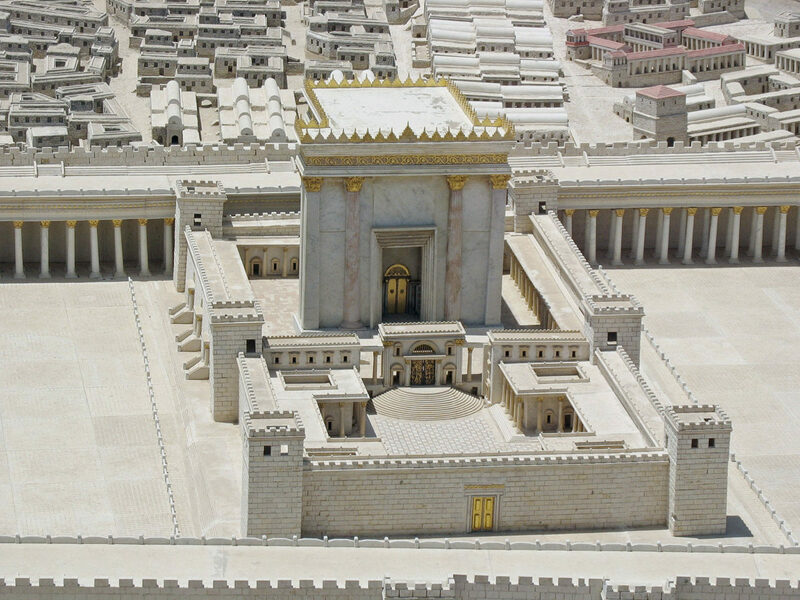 ent urges and yes, no matter what the current Prime Minister of Israel does – it is God who will decide the future of the Temple Mount. I started this post having in mind that I wanted to remember to remind people who are fasting starting tomorrow night that they should start drinking today to hydrate their bodies and make the fast easier. Instead, I would like to call on all Israelis simply to fast. I do not believe there has ever been a more important fast than this one. I do not believe we have ever been closer…well, obviously, we’ve never been closer to the coming of Moshiach…but now is the time to pray. Pray for the Moshiach, pray for peace among our people, in our own homes, our own cities, our own land. Pray for the peace of Jerusalem and don’t despair. The future of Har HaBayit was never, ever, been in the hands of our friends or our enemies. When the time is right, metal detectors and high resolution cameras will not be needed and I firmly believe the time is coming…we can feel it. We know. And the more we know inside of ourselves that this is it…now…we have a chance of shaking the heavens. Let this be the last fast, because I am fully convinced we will not wake up tomorrow and find that we don’t have to. Accept this fast and drink today and then pray…and almost more important than praying is believing. Please – if you were not going to fast…consider fasting for a few hours, part of the day…and if you can, stretch that and stretch that. If you can’t…even for two hours…think to yourself, I am going to fast these two hours for Har Habayit, for the return of our days as of old. Return us to you, God, and we shall return, renew our days as of old. Paula is widely known as "A Soldier's Mother," referring to the blog she began when her oldest son entered the Israeli army almost 10 years ago. Her third son is now serving in the Givati division and Paula continues to blog there and on other sites as well. Paula lives in Maale Adumim and is the owner of WritePoint Ltd, a leading technical writing company in Israel. “I am fully convinced we will not wake up tomorrow and find that we don’t have to.” How sad for you.